Nemo Divers Bali offers a wide range of PADI certification courses internationally, We also can help prepare you for the course PADI instructor (IDC), all courses of our programs are held at the dive center we are deliberately designed, complete, and the room air conditioner. 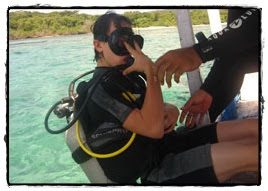 Although diving is a sport that is very safe, there are some people who can not be taught to dive because of pre-existing medical conditions, Examples of such conditions include asthma, diabetes, epilepsy, pregnancy, and heart problems, we strongly encourage our guests to consult with a doctor to prevent Discomfort and diving accidents, because they safety is our main concern. 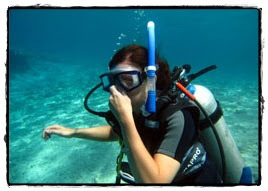 All Courses include : qualified instructor PADI International Certification, equipment, PADI manual, dive logs, lunch, PADI insurance, land and sea transportation, entrance fees and certification after completion of travel, there are no hidden costs or extra fees, please contact us for any information.